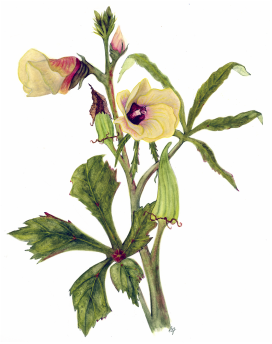 Welcome to my website and thanks for taking a look at what I do! I love sharing my art. My 2019 calendars will soon be available. this year/ I've focused on some of my journal entries. $15 for desktop calendar, $20 for wall calendar. 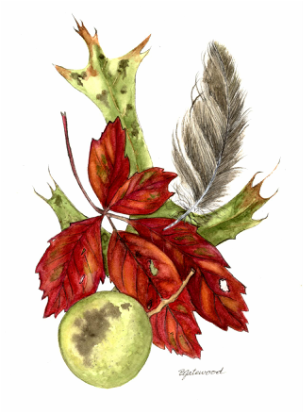 Most recently, my friend Lisa Connors wrote a new children's book in her "...but that's not all" series. 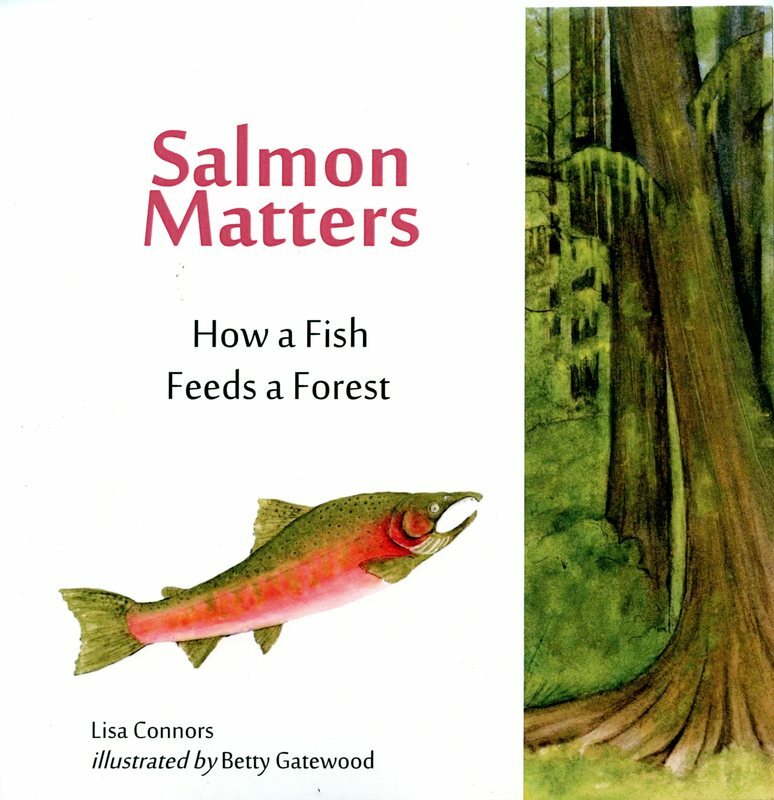 It's called Salmon Matters: How a Fish Feeds a Forest, and she invited me to illustrate it. 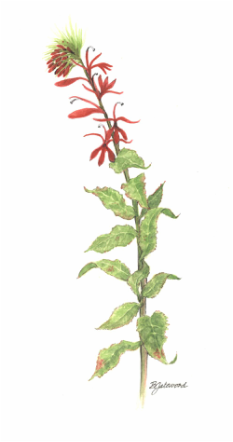 I worked on it for about 6 months ~ researching the concepts presented and learning new art techniques. 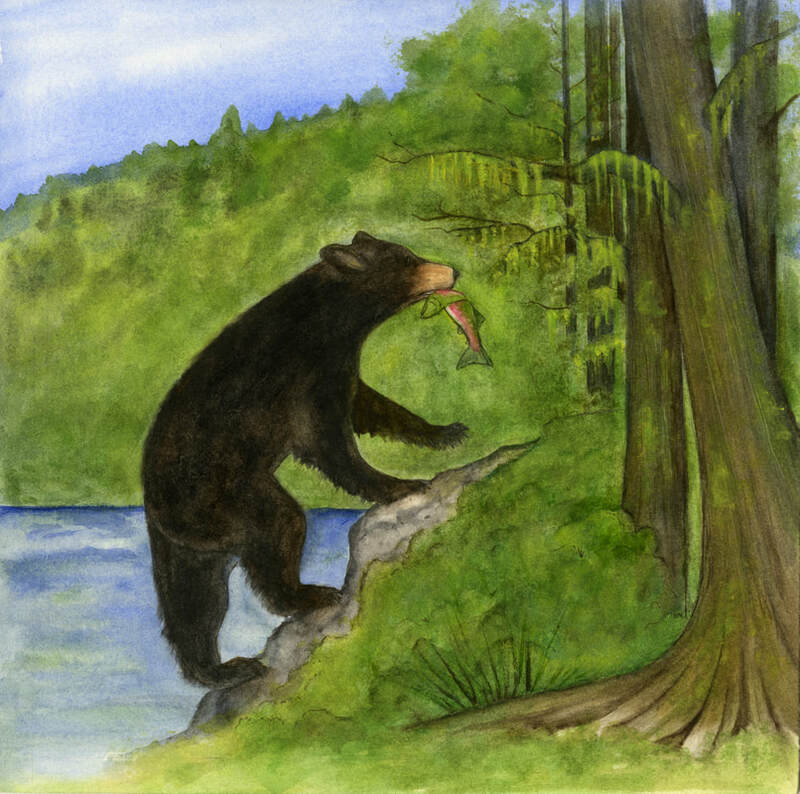 Salmon Matters: How a Fish Feeds a Forest is a story of sea to forest connections in the Pacific Northwest. 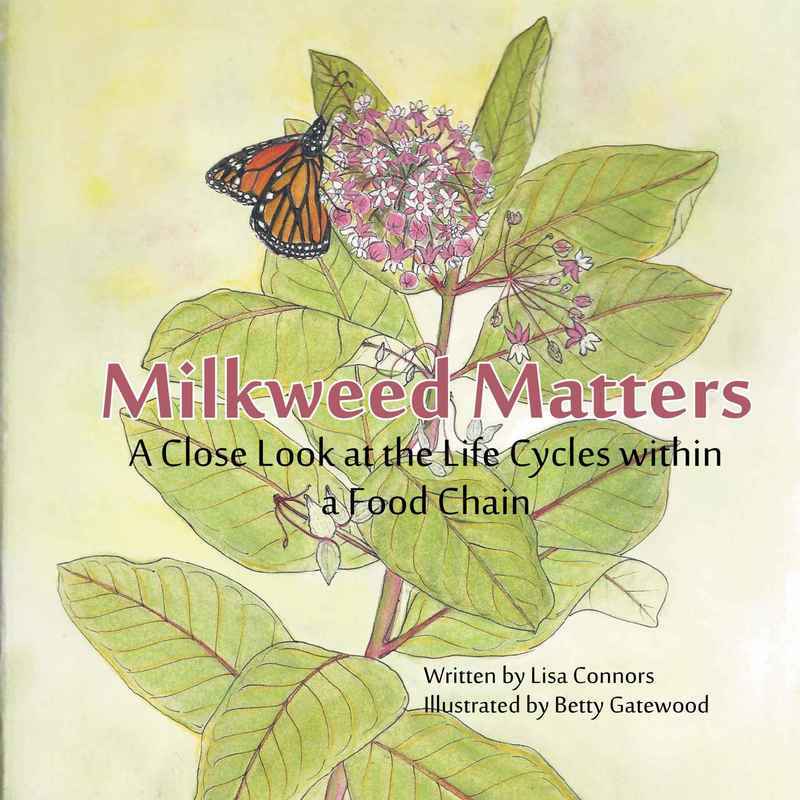 Perhaps you remember, Milkweed Matters which Lisa wrote and I illustrated. 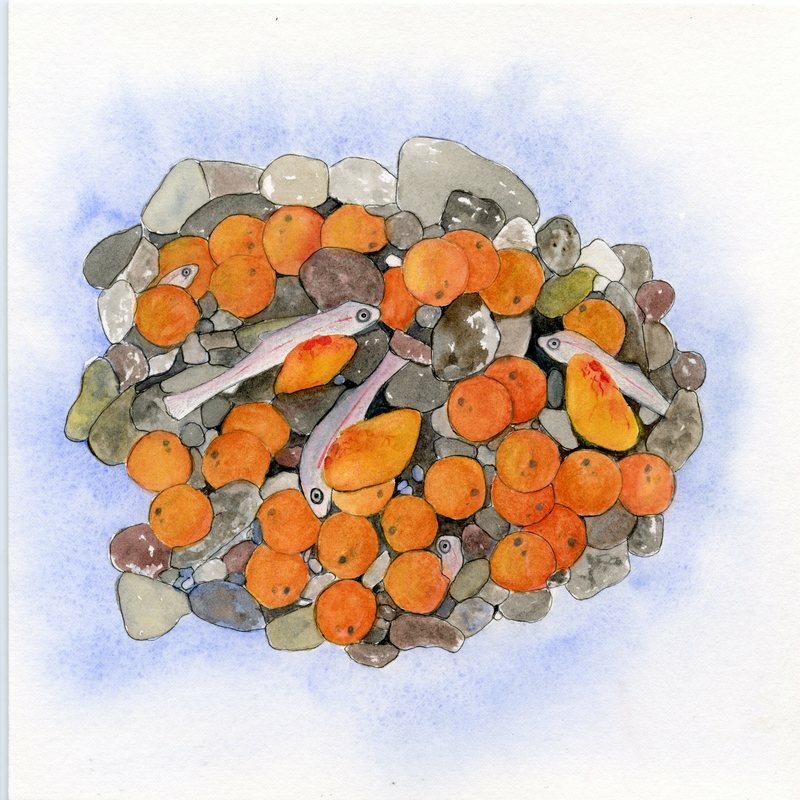 This book presents another amazing story ~ this time on the coho salmon ~ its birth, life, travels, perils, and the renewal of forest nutrients thanks to its incredible life story.